CouponJoy gives your coupon website a real edge by opening the destination URL (affiliate/external) in the same browser tab and your coupon site in the new tab with coupon popup open like RetailMeNot.com, VoucherCodes.co.uk and other major retail sites. 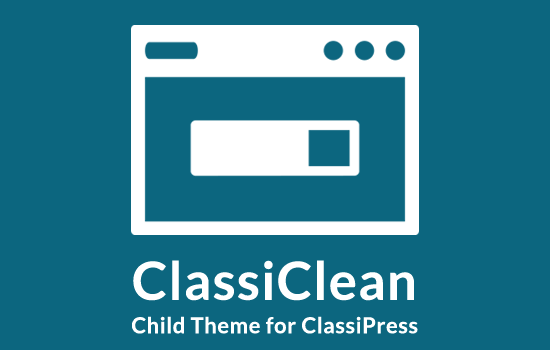 CouponJoy is compatible with Clipper 1.6 and all its available child themes in the marketplace! 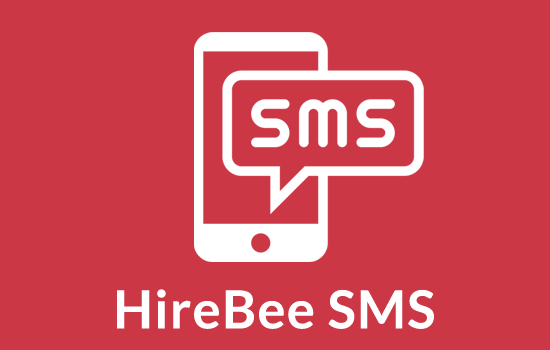 I have sent email to support but still not heard back from you? Sorry for the delay. Replied to your email now. Hai. It doesn’t work for me..? Coupon joy plugin not working for me. 1. There is no longer a lightbox, it simply opens the affiliate link in the original window and opens a new link with the coupon code “revealed” in a new window. 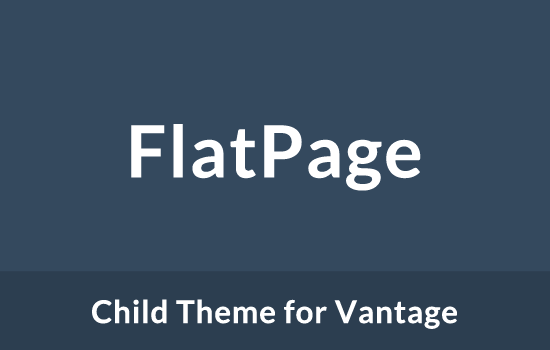 No lightbox affect pops out as with prior version of clipper and your plugin. 2. 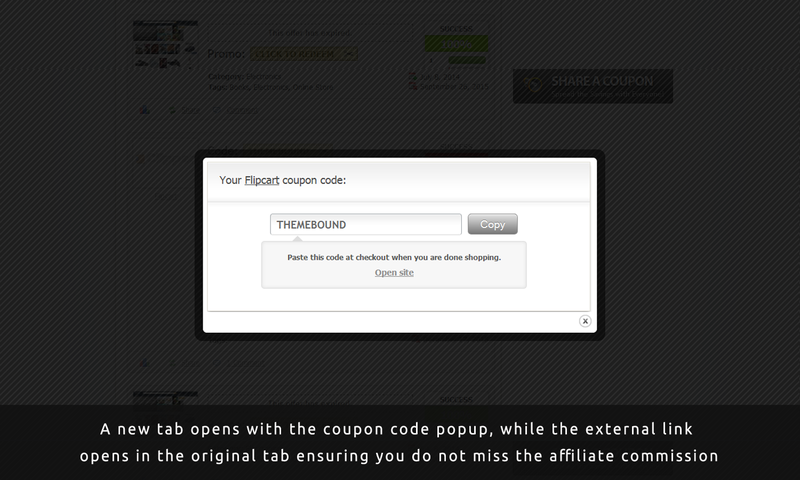 It no longer copies the coupon code into the browser so that the visitor can simply hit their “paste” function. They now have to manually look at, copy down or write the code. Please advise on the fixes and how it should function. Did you update or change functionality for Clipper 1.6.4 on both these two criteria? I realize you haven’t yet gotten back to my prior question above, but I had a quick question – does this work well with the COUP child theme here? And will it use the pop up lightbox functionality with COUP? 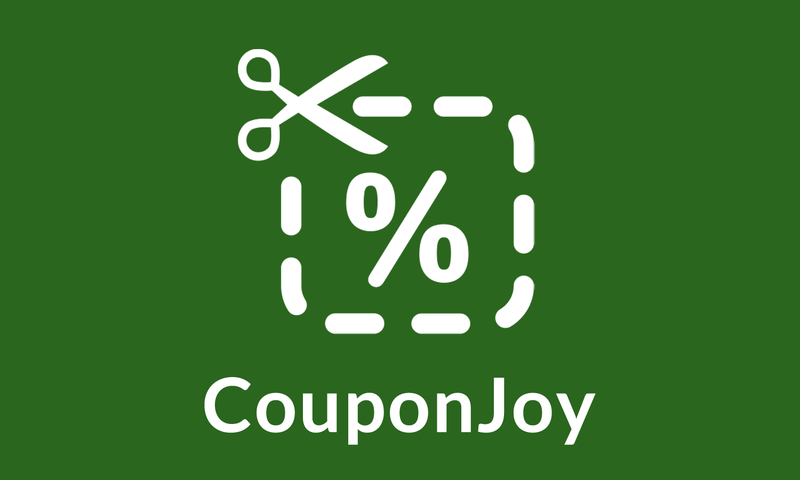 The latest version of CouponJoy should work fine with the latest version of Clipper. If it doesn’t then simply send your support request via email to the address mentioned under the support tab. 1. No lightbox, simply open the link in a new window. 2. And it doesn’t copy the coupon code into the browser. The user and have to manually copy down or write the code. IS there any fix for this. Can anyone confirm this works on the latest version of Clipper? It should work with the latest version of Clipper without any issues. 1. 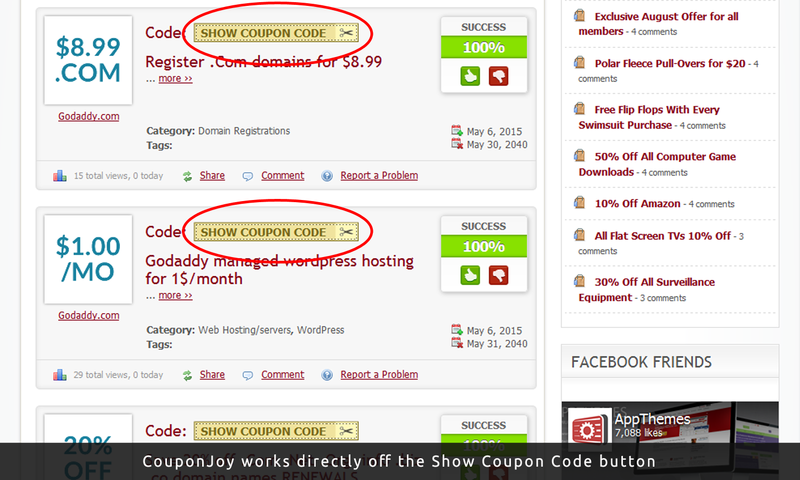 It no longer copies the coupon code into the browser so that the visitor can simply hit their “paste” function. They now have to manually look at, copy down or write the code. Can this functionality be added back into the plugin, it was in it prior to Clipper 1.6.x. I also see the industry standard, including the RTM functionality which it was modeled off of does in fact currently still copy the code. 2. To confirm, this if fully compatible with Clipper 2.x? Thanks, yes it’s not working in Clipper 1.6.4 or newer. It should be working in 1.6.4 and 2.x both as I understand (it used to).